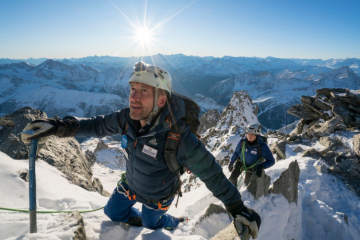 With environmentalist, TV presenter and adventurer Ben Fogle due to summit Mount Everest within the next couple of days, we take a look back at our recent interview with him…. Ben Fogle is perhaps best known for his on screen exploits. He has been a regular for the BBC, ITV and Channel 5 in recent years, presenting programmes such as Countryfile, Animal Park and New Lives in the Wild. 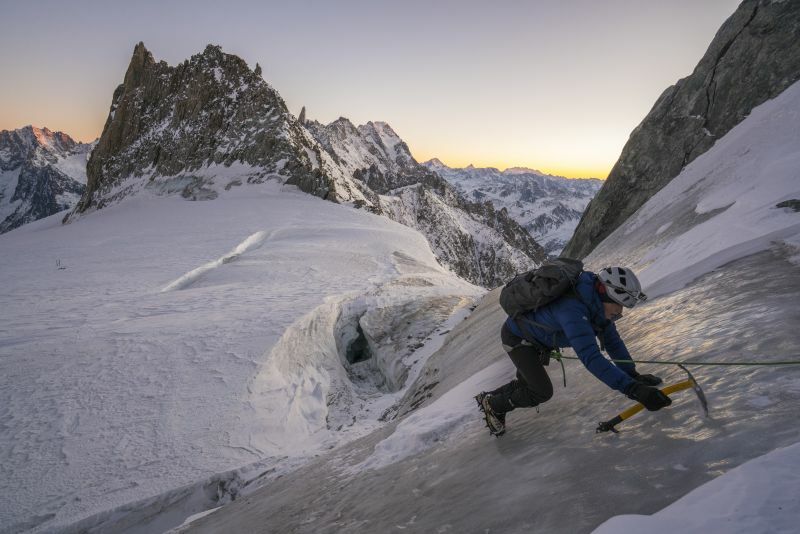 Beyond that, though, is an innate desire to push and challenge himself both physically and mentally while exploring some of the planet’s harshest of terrains. 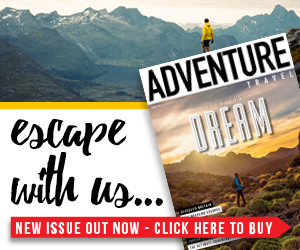 He has rowed the Atlantic, crossed Antarctica on foot and ran across the Sahara Desert in the Marathon des Sables, but his adventurous exploits show no sign of letting up. 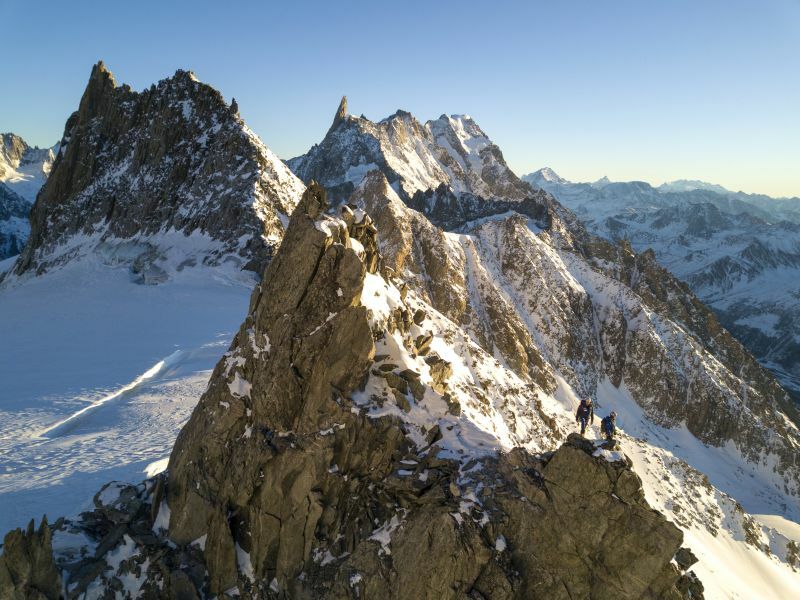 When did you first think about climbing Everest? Why are you doing it, and why Everest in particular? 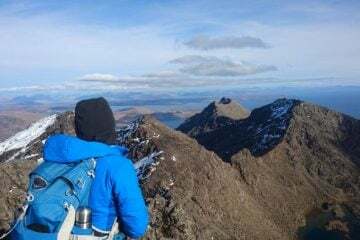 I am doing it because I have always wanted to try a summit attempt and life is too short not to follow your dreams and ambitions. I want to inspire my children to be who they are, not who people want them to be. They are naturally nervous, but they also know that I have experience in extreme environments and that I will be cautious. It is a dangerous mountain, but then that is a part of the attraction. The children are super excited. Was it an easy decision to make when contemplating climbing Everest? No. It has taken me 43 years to come to this decision. I feel I am equipped with enough extreme experiences to justify a climb. Mentally and physically I believe I am ready and as prepared as I could ever be. Life has been one huge training camp for Everest. I learnt a great deal rowing across the Atlantic and walking across Antarctica. I know myself pretty well and feel I am as equipped to turn back as I am to persevere on. 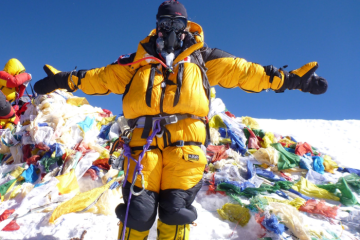 How do you feel when thinking about being on Mount Everest? Nervous. Excited. Apprehensive. Happy. I have so many emotions, I don’t know where to begin. 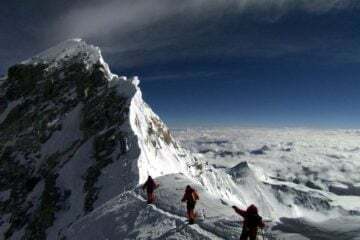 I am naturally a little scared but once we begin the long journey to Base Camp, my full focus will turn to the summit. How did the partnership with Victoria Pendleton come about? We met at an event about two years ago. I had always felt she would be an intriguing adventure partner. I liked her combination of driven athlete and emotive individual. She wears her heart on her sleeve. She mentioned she was up for an adventure and our Everest attempt was born. How soon did you get Kenton Cool involved and was it an easy decision to use him as a guide? I have known Kenton for many years now and there was never a question about anyone else. He helped Ran Fiennes in his summit attempt and Ran spoke very highly of Kenton as a guide. [He has] 12 summits under his belt; 13 is lucky for some. What have you been doing training-wise and how has it gone? 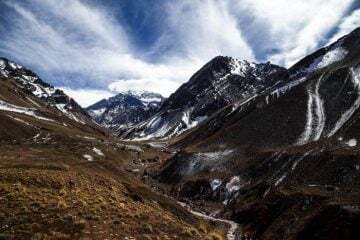 We spent three weeks in the South American Andes last year during which time we climbed four peaks, culminating in Illimani (6,438m). 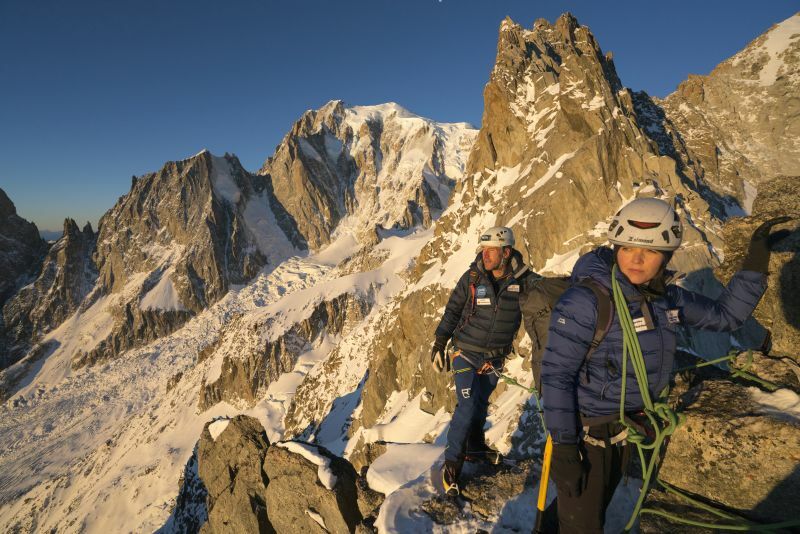 We have done several training camps in the Alps, and just returned from several weeks in Nepal’s Khumbu region where we summited Island Peak (6,189m). How high have you climbed before? I have climbed a few mountains: Cotopaxi (5,897mm) and Chimborazo (6,268m) in Ecuador, Kilimanjaro (5,895m) in Tanzania and Mount Baker (4,844m) in Uganda. I have spent time at altitude and feel as ready as I’ll ever be. The journey to the summit. The whole adventure is exciting. The planning and preparation have brought a real purpose to my life of adventure. I love the anticipation. Is there anything in particular that you are worried about? We will take as long as it takes. We have actually given ourselves eight weeks for the summit attempt to allow enough time to acclimatise. I am so proud to be the UN Patron of the Wilderness. It ties together all my environmental and conservation work under one umbrella. I have worked on these causes for nearly 20 years now and my new role with the UN gives me the chance to engage with politicians around the world to share my first hand experiences in the wilderness. What do you hope to come out of this expedition? I hope that we can inspire youngsters to follow their own dreams. I hope Victoria will help draw more females into the world of adventure. I also plan to record first hand the real environmental impact we have on the mountain. 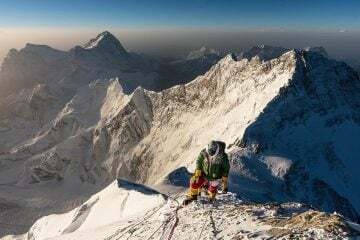 While it will be an ethical climb and try to have negative impact on the environment, we will also be honest about the human impact on the mountain ecosystem. What do you feel are the biggest issues facing Earth’s wild places, and how can we work towards solving them individually? Every little bit helps. We can all play a role in making a real difference. We need to feel empowered. There is a huge movement across the world to reducing our impact and I genuinely believe we will solve some of our environmental problems. I have been working on the plastics problem for nearly eight years now, and finally I feel things are beginning to change. It takes time. 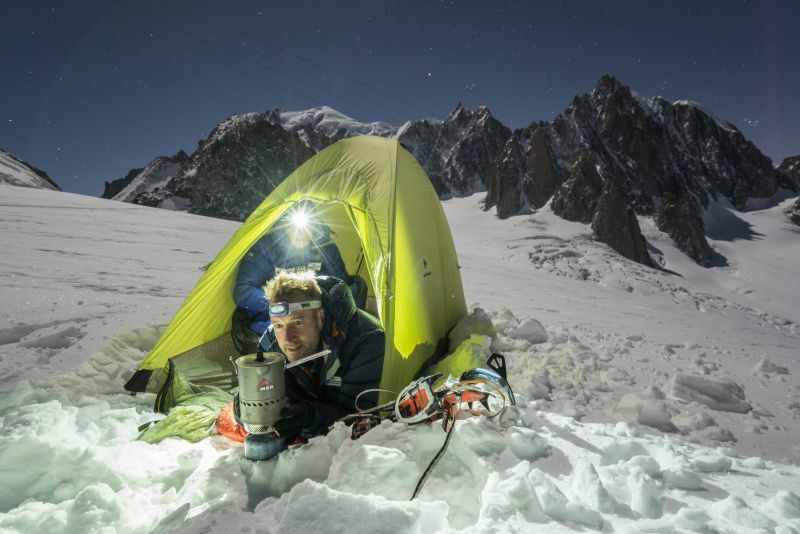 How are you going to reduce your own personal impact on the environment as a result of this expedition? As a family we are already trying to reduce our environmental footprint. An expedition forces you to value your resources. You become less wasteful and more resourceful. We can learn a great deal from an expedition about how to live our lives with less impact. 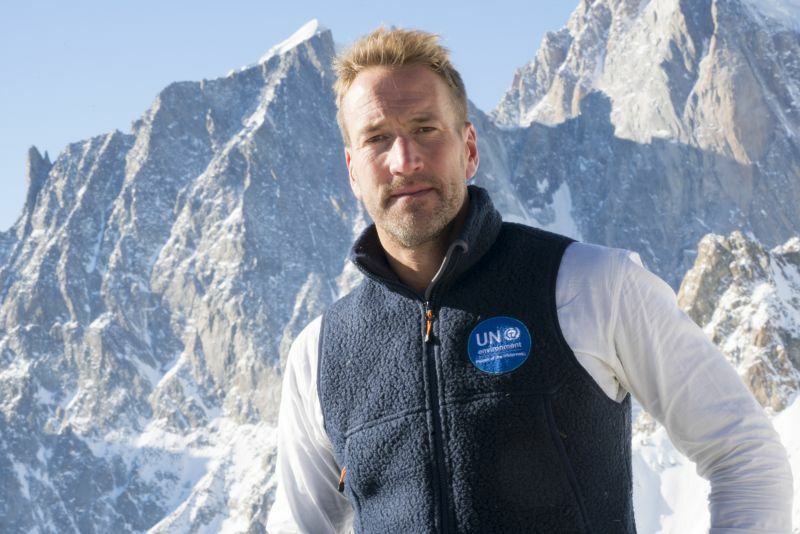 Want to follow Ben Fogle on his Everest summit attempt? You can follow Ben Fogle on his Instagram page @benfogle. 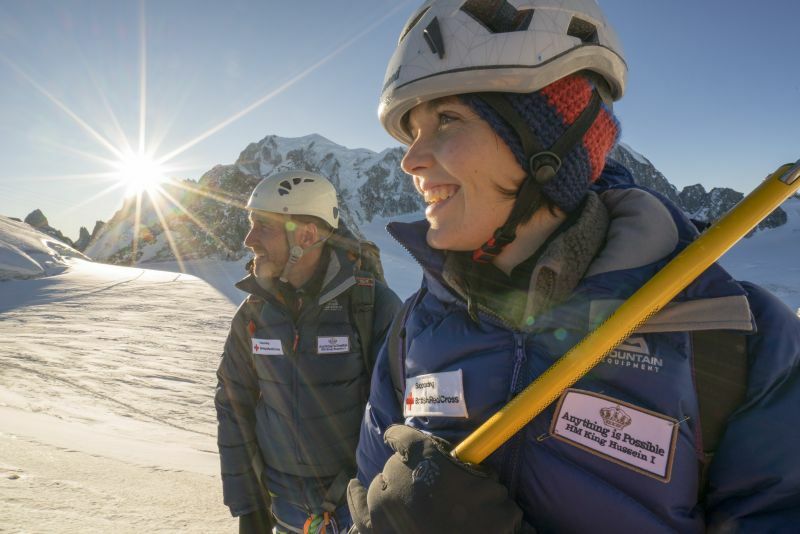 Victoria Pendleton has had to pull out of the expedition, but you can check out her progress during her time on Everest on her Instagram page @victorilou.